Huangshan City has a humid sub-tropical monsoon climate with four distinct seasons. Spring and autumn are short, only two months each, while summer and winter each last four months. The area is warm and wet, with a lot of cloudy days. The temperature in Mt. 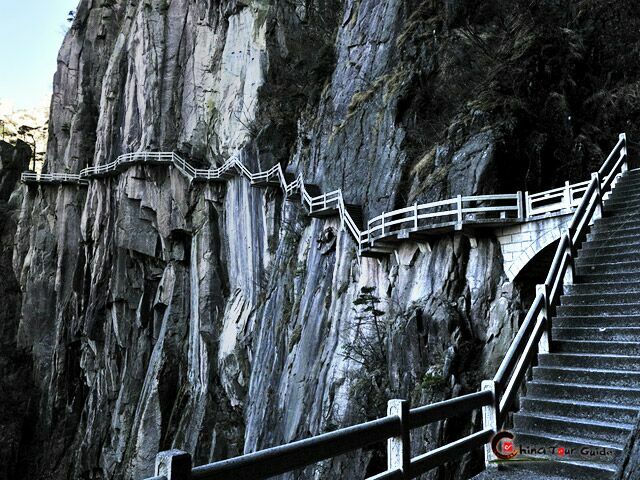 Huangshan depends greatly on the elevation. It generally has three climate types from the base to the top: subtropical mountain base, temperate mountainside, and frigid mountaintop. On your hike up the mountain, please be sure to take an umbrella or raincoat with you even if the weather forecast says it will be sunny. 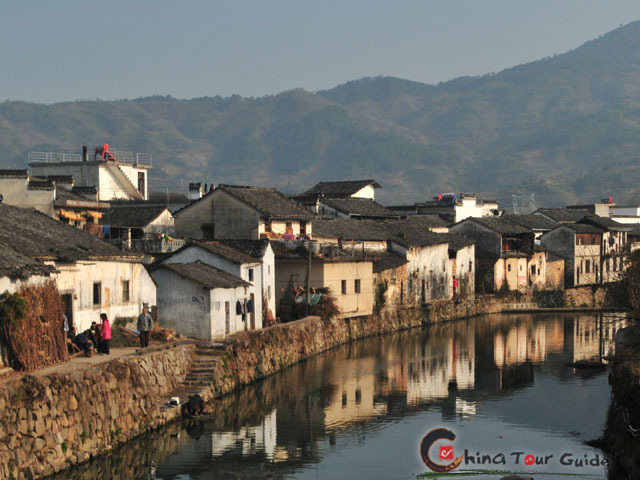 Because of the mountain terrain, it can start raining quickly and unpredictably. All the seasons have something to offer, each with their special scenery and views. Winter is a particularly beautiful time to visit, when the mountains and trees are covered with snow and ice, turning the entire area into a crystal wonderland. 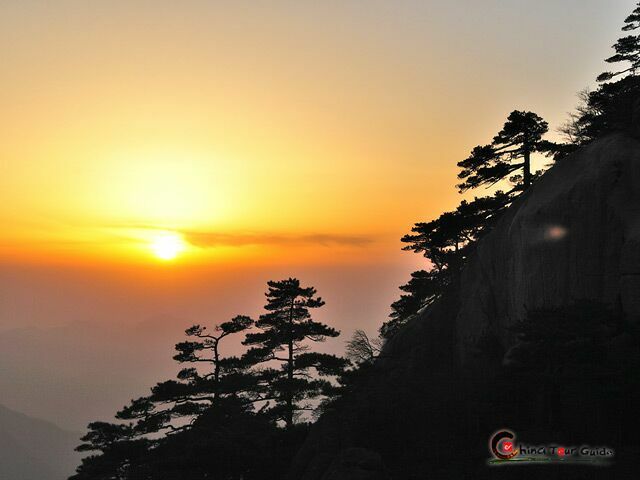 The sunrises and sunsets on Huangshan Mountain are magical and visitors should make a special effort to see them, even if it means getting up early!